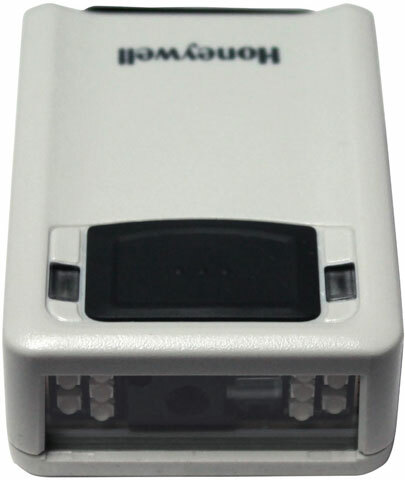 Scanner: 1D, PDF417, 2D, HD focus, Ivory scanner, RS-232/USB/KBW, assembled in Mexico. Scanner Only, 2D HD Focus Imager. Cables sold separately. Color: Ivory. Scanner Only, 2D Extend Range Imager. Cables sold separately. Color: Ivory. USB Kit: 1D, PDF417, 2D ivory scanner (3320g-4), 2.9m (9.5') straight USB Type A, cable (52-52559-N-3-FR), documentation, assembled in Mexico. USB Kit, 2D Area Imager. Includes USB cable. Color: Ivory. 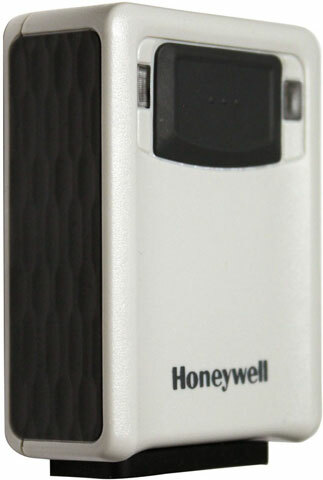 Scanner: 1D, PDF417, 2D ivory scanner (3320g-4) RS-232/USB/KBW, assembled in Mexico. Scanner Only, 2D Area Imager. Cables sold separately. Color: Ivory. USB Kit, EASYDL 2.0 Driver's license software, Color: Black, Includes USB Cable, assembled in Mexico. USB Kit: 1D, PDF417, 2D black scanner (3320g-2), 2.9m (9.5') straight USB Type A, cable (52-52559-N-3-FR), documentation, assembled in Mexico. USB Kit, 2D Area Imager. Includes USB cable. Color: Black. 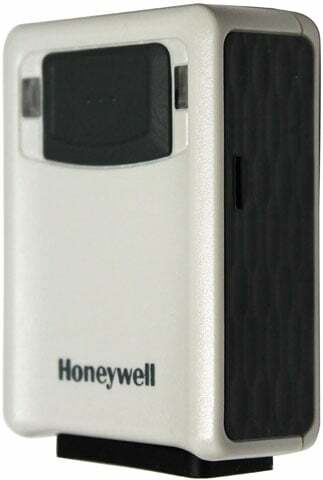 Scanner: 1D, PDF417, 2D black scanner (3320g-2) RS-232/USB/KBW, assembled in Mexico. Scanner Only, 2D Area Imager. Cables sold separately. Color: Black. 3310G/3320G CABLE, RS-232, 5V, DB-9 FEMALE (T).